If you’re unfamiliar with the term “bullet time,” it’s a frozen-moment visual effect in which some parts of a scene proceed at normal speed while others (like flying bullets) are slowed dramatically as you see in the short clip below and a longer version at the bottom of this page. 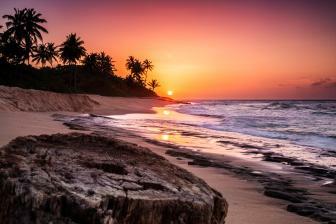 We can expect Virtual Reality videos to be the next big advancement in Internet entertainment. 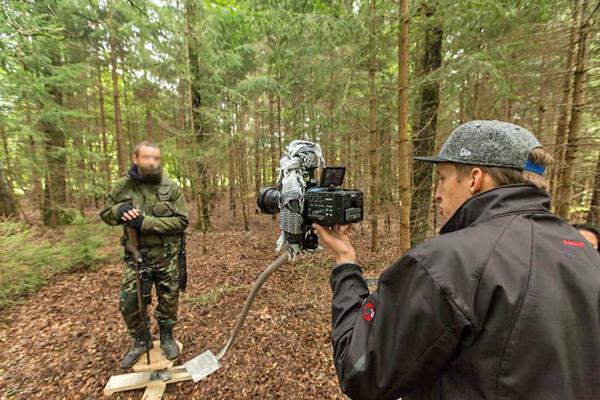 Always ahead of the curve, Google yesterday introduced its Jump camera rig—a tool designed to help filmmakers create innovative 360-degree VR videos for YouTube that can be viewed on Google’s Cardboard VR headset. 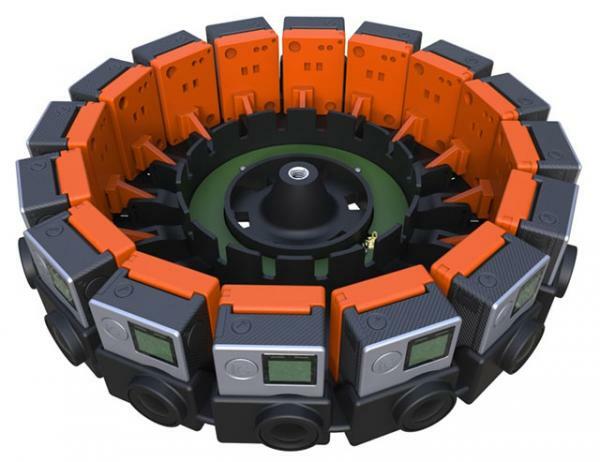 The Jump is a circular VR frame that uses 16 GoPro Hero4 cameras working in unison and set vertically (side by side) along the outer edge of the ring. 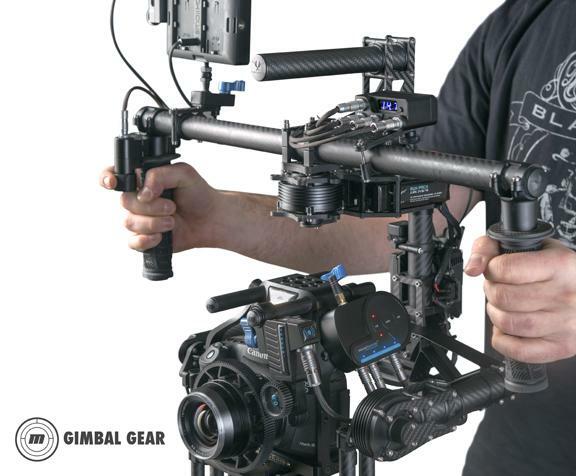 Tiffen has announced the award-winning Steadicam SOLO camera stabilizer has officially gone on sale. 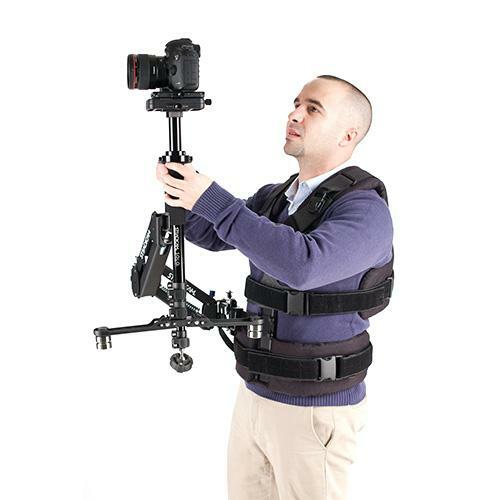 Made for use with both DSLRs and camcorders, the SOLO can be used handheld, as a monopod, or with a Steadicam arm and vest. 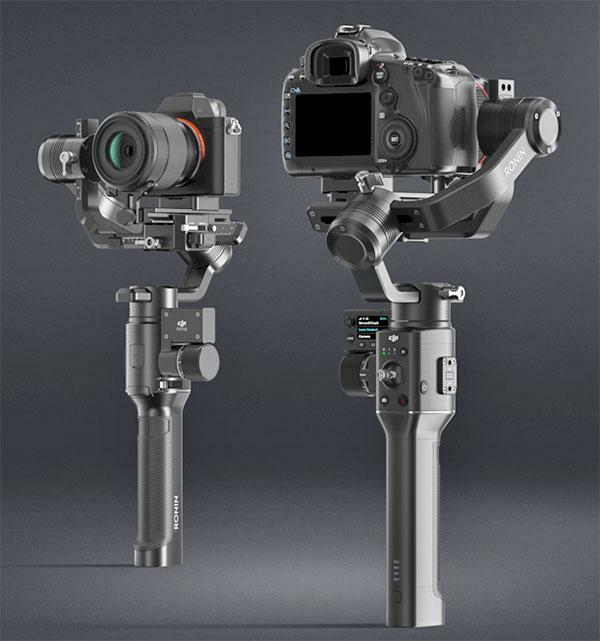 Featuring new flexCables, updated wireless focus and safe accessory power from single battery, Redrock Micro recently announced a selection of new products created to increase performance and add features for popular gimbals including: Freefly MoVI, DJI Ronin, Defy and more. 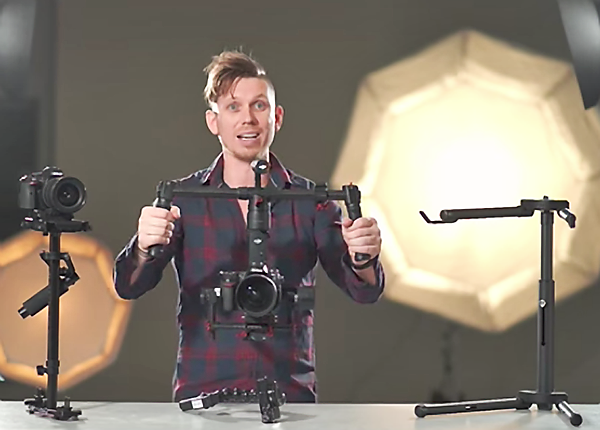 K-Tek has introduced a unique, four-in-one rig designed to provide camera support and stability for reality, documentary, commercial and action sports photographers and videographers. 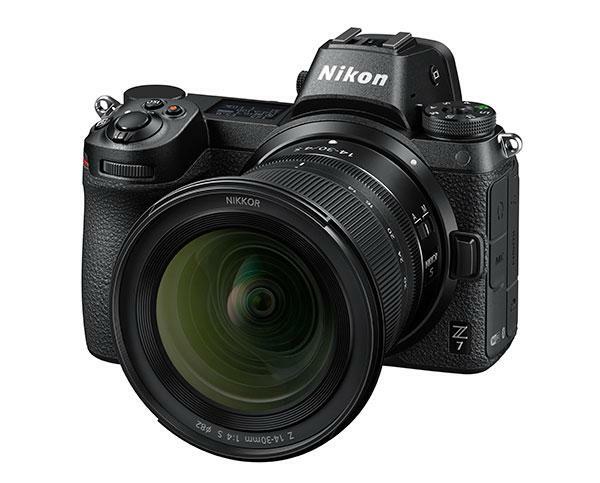 The relatively inexpensive ProShot ($849) can be quickly configured into a Shoulder Rig, Monopod, Stabilizer or High-hat—tool free—without removing the camera from the system’s baseplate.